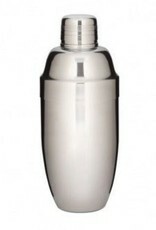 Classic cocktail shaker, made to exacting standards for easy separation after shaking. 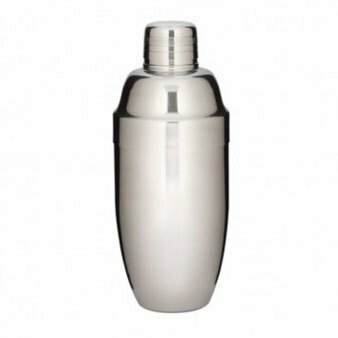 With a 28oz capacity this easily holds 2 drinks, and has a built in strainer when the cap is removed. Made from 18/8 stainless steel with a nice polished finish on the outside.